“Looking back, I think I came to London to be gay,” says 58-year-old Jim MacSweeney, who moved to London from rural Ireland in 1982. “I was 22 and I had told just one person. London was about coming out and accepting myself. I never looked back.” Later this year, Jim will celebrate 30 years as manager of Gay’s the Word bookshop, England’s only LGBTQ+ bookshop. In January, the shop – which is named after an Ivor Novello musical of the same name – turned 40. Ernest Hole founded Gay’s the Word four decades ago after visiting The Oscar Wilde Memorial Bookshop in the late 1960s, which was the first gay bookshop in the US. Sat innocuously between a phone repair shop and a café in London’s King’s Cross area, Gay’s The Word has outlived its US cousin and British peers such as Edinburgh’s West and Wilde and Brighton’s Out. Glasgow’s Category Is Books, which opened in September 2018, is the only other queer-focussed bookshop in the UK. 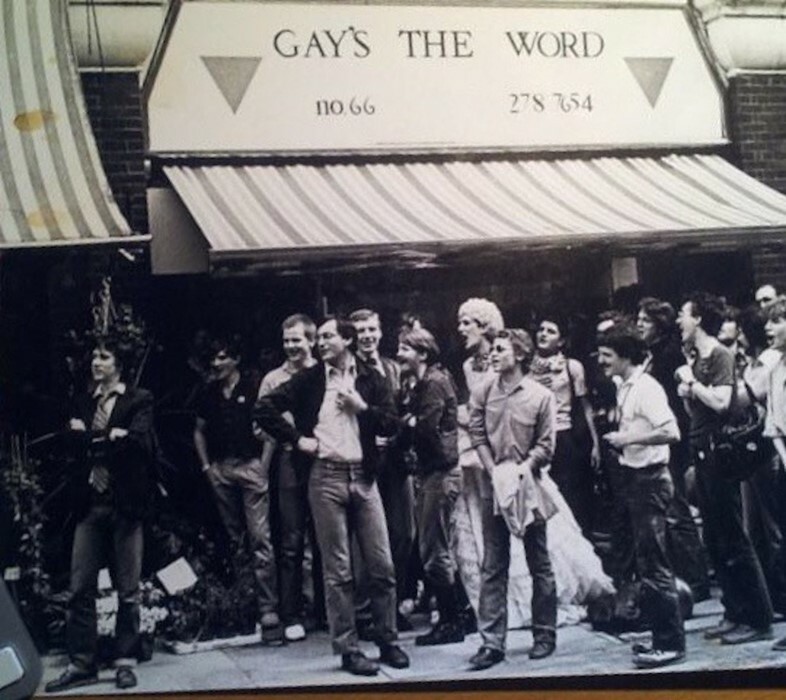 Gay’s the Word has always been more than a shop. In fact, when it first opened, it was “part café, part bookshop” where friends used to talk, smoke, drink, organise and occasionally read too. The café element was eventually scrapped due to “licencing issues”, but the shop’s focus as a political space, where public good trumps profit, has always prevailed. 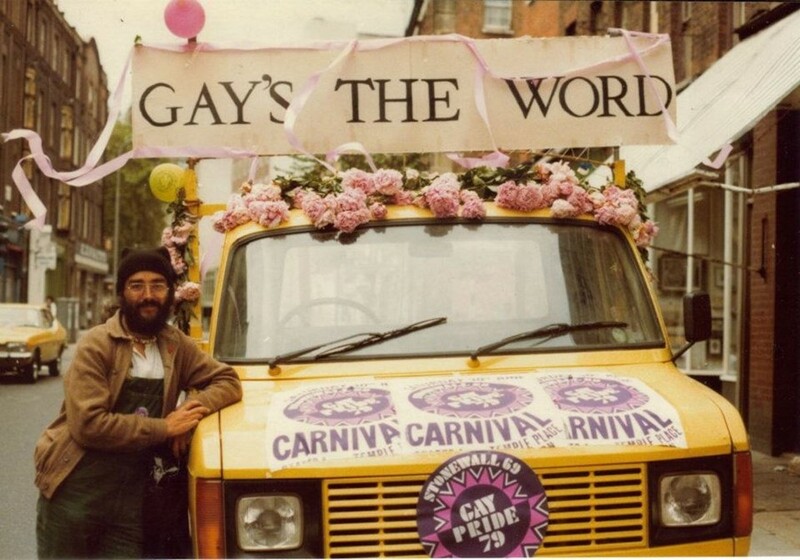 Jim first visited Gay’s the Word as a member of socialist LGBTQ+ group Gay Icebreakers, which the shop’s founder was also an active member of. Three decades on, TransLondon and the Lesbian Discussion Group both continue to use the shop as a meeting space. Jim recalls that business slowly became more difficult and in 2006 he thought the shop’s time had come. “We thought: ‘Is this it? We’ve done a great job, but maybe it’s time to close up? After all, no one owes us a living’”. 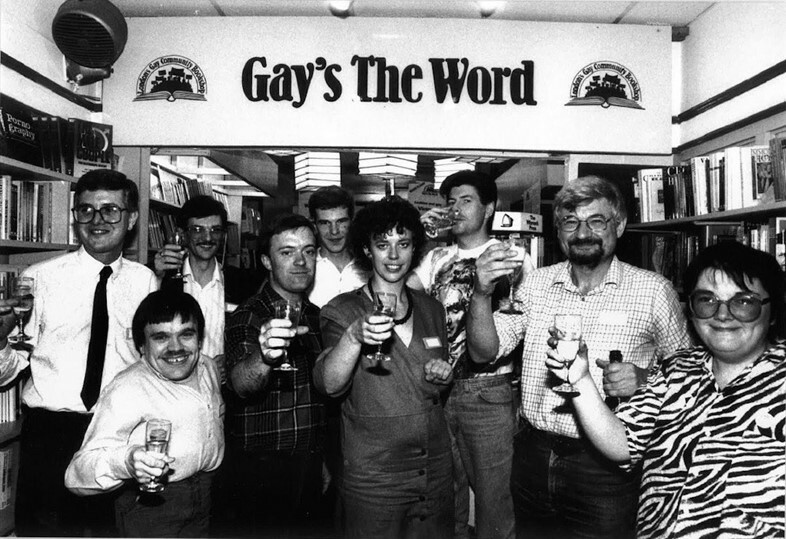 Though after emails requesting that supporters sponsor shelves were picked up by newspapers, cheques began to flow in and people realised the affection they had for Gay’s the Word.